1. 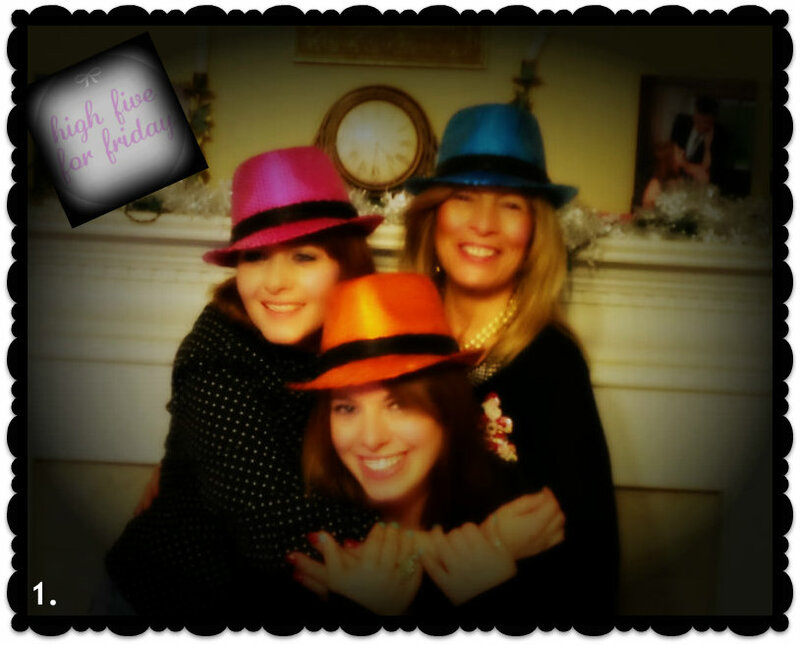 Spending the holidays with my mom and my sister. Always super happy when we are all together! 2. Brittany Belle was here just a few days ago! Gosh.. she is growing up so fast on me. Can't wait till summer!! 3. This past week I got a lot of new beauty items.. but I think I was most happy to get the new Physicians Formula BB Line! I got it all.. and so far I am really liking it! 4. Spending the holidays with my husband and our son was so important. It was perfect but I was so happy to also spend it with them too! 5. Watching Willow celebrate New Years with a sip of martini! She had never done that before.. it was like she knew it was a special night! 4 comments on "High 5 for Friday! " looks like yall had fun@!! Hi Kisha! Happy Friday to you too! Your's is fun-filled! 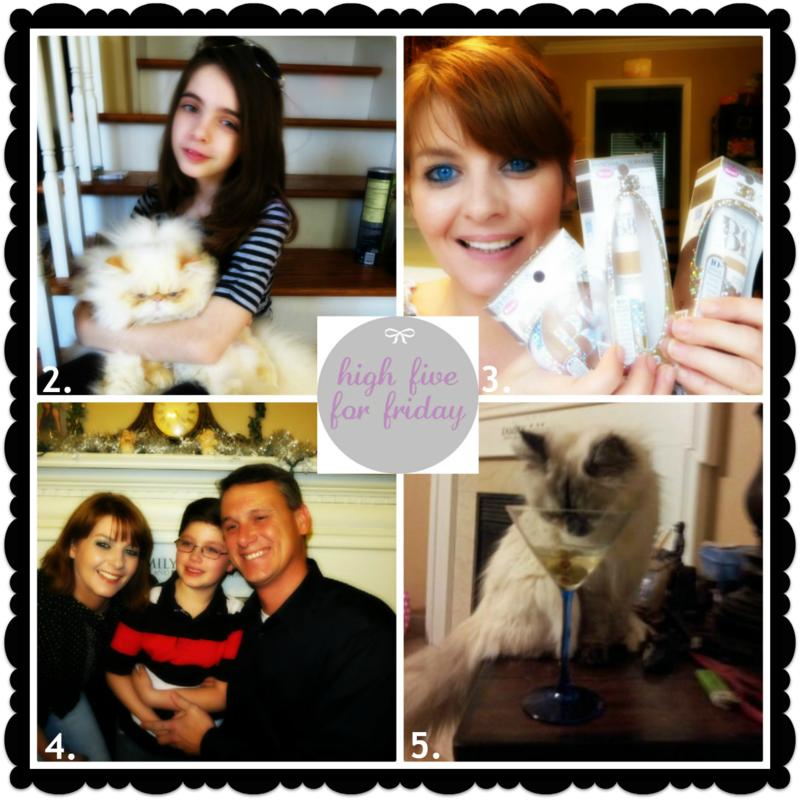 Thank you so much for linking up to the Fun Friday Blog Hop, it was truly appreciated. Have a great week! Btw, I'm following you now. @ Ashley.. it was a lot of fun over the holidays! Getting us all together is the best way to celebrate anything!